iHeart Radio is an Internet radio platform that delivers content from over 800 local Clear Channel radio stations from all over the United States. iHeart also functions as a music recommendation system, making it easy and fun to discover new music. Customized internet radio that plays music based on your favorite artists. 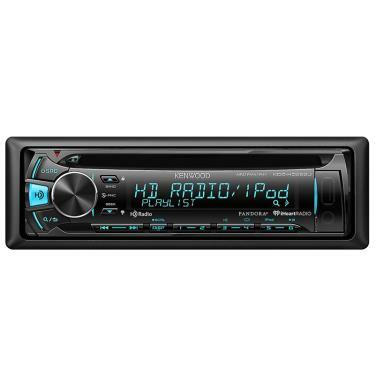 KENWOOD receivers provide a rich Pandora experience. 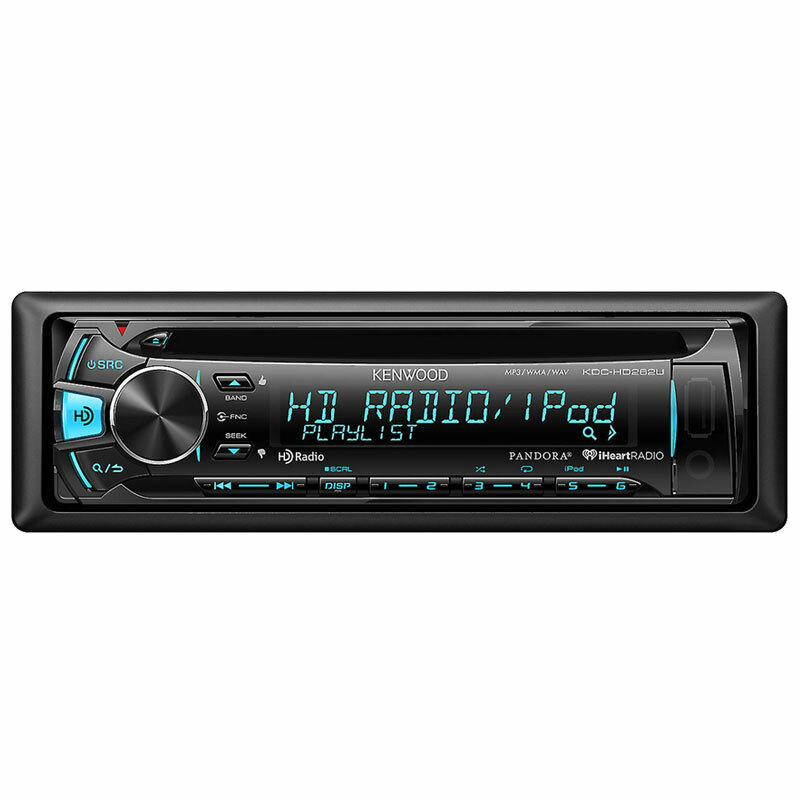 HD Radio has improved FM and AM sound quality, more content with the additional broadcast channels. 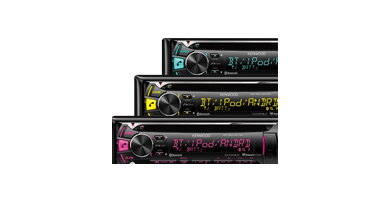 KENWOOD introduces the new line-up of car audio receivers that support AOA2 (Android Open Accessory Protocol version 2). Simply install the “KENWOOD Music Play” application onto the Android smartphone, connect it to your KENWOOD receiver via USB, and control your music directly from the car audio receiver. Up to 5 Bluetooth® devices can be connected to the head unit at the same time, and you can enjoy audio streaming just by switching the devices with your friends or family. Easy front panel connection for your compatible USB-enabled devices. These include iPhone, iPod devices as well as compatible Mass Storage Class devices like smartphones, USB thumb drives and portable hard drives. This USB input will allow you to charge and control the music playback on your connected device. 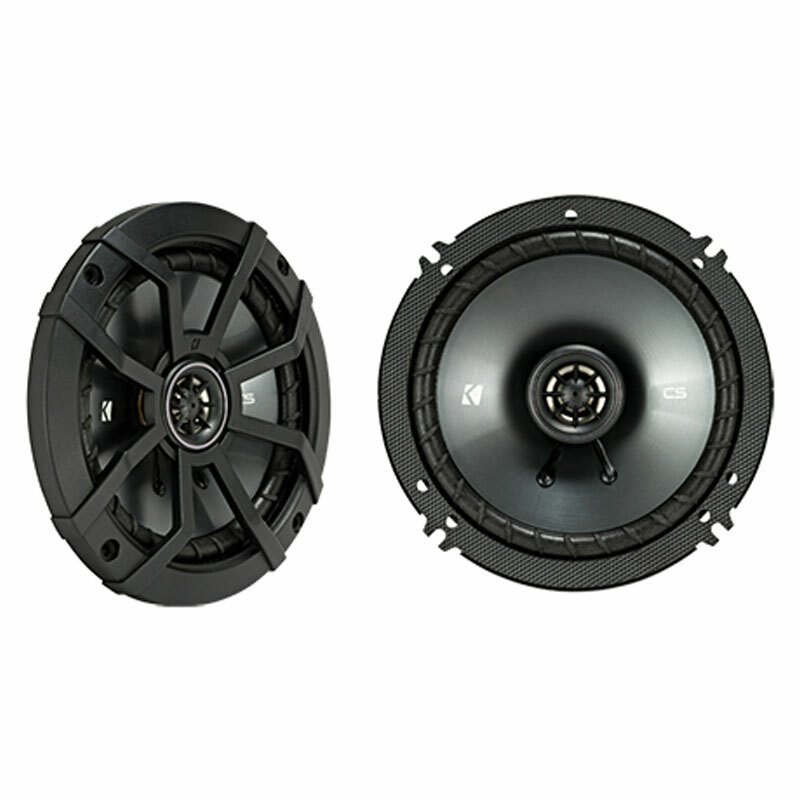 Road noise is the enemy of all audio systems found in vehicles. 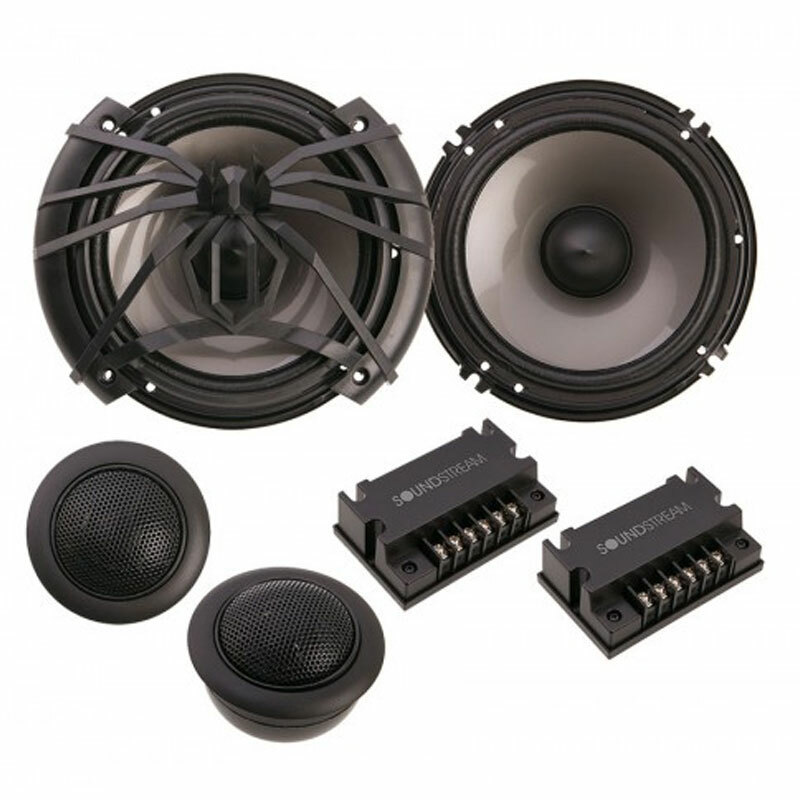 The inherent frequencies of road noise masks a wide range of the audio signal found in music, and this is the reason KENWOOD engineers developed Drive EQ. 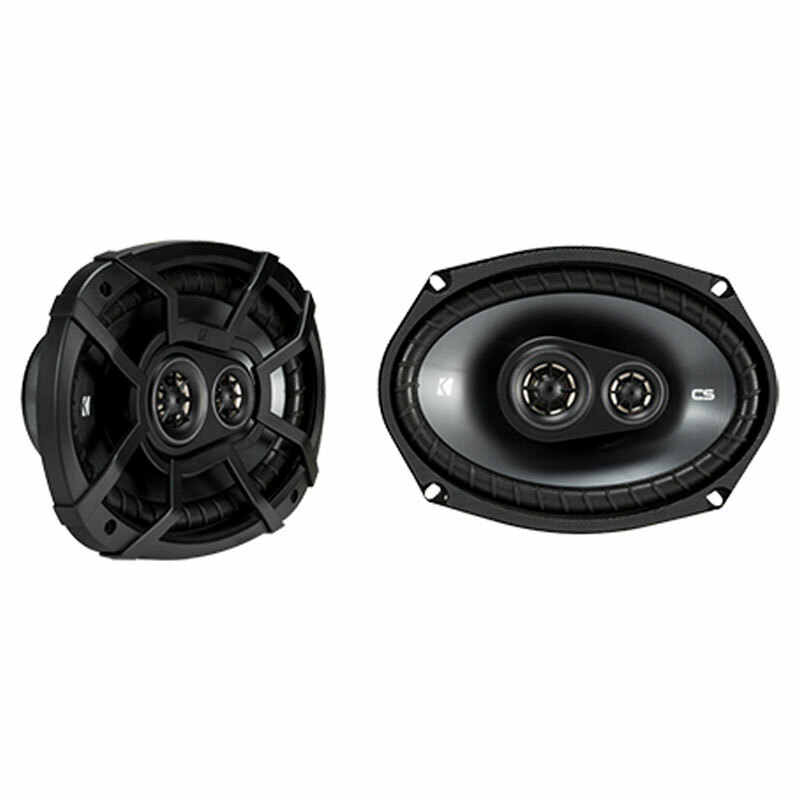 Drive EQ boosts specific frequencies in the audio signal to compensate the negative impact of road noise. 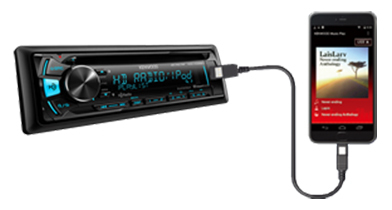 The Kenwood KDC-HD262U's front-panel USB port can be used to connect your Lightning-connector or 30-pin dock connector iPod/iPhone to the head unit. Also, this unit allows you to access Pandora and iHeartRadio online music services through your USB-connected iPhone (iOS 5.0+). Your Apple iPhone must be connected to the KDC-HD262U via the Kenwood KCA-iP103 cable (sold separately), Kenwood KCA-iP102 cable (sold separately), or the cable supplied with your iPhone. 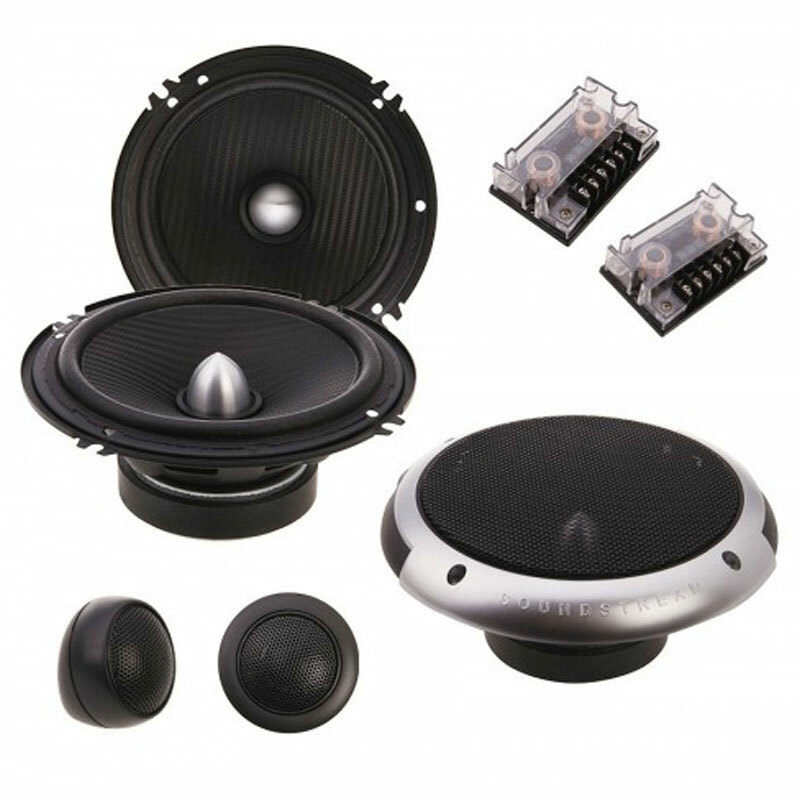 *Warranty: 1 Year Onlinecarstereo.com warranty. What's not covered : Misuse, abuse, defacement, physical damage of any kind, and improper installation / operation. 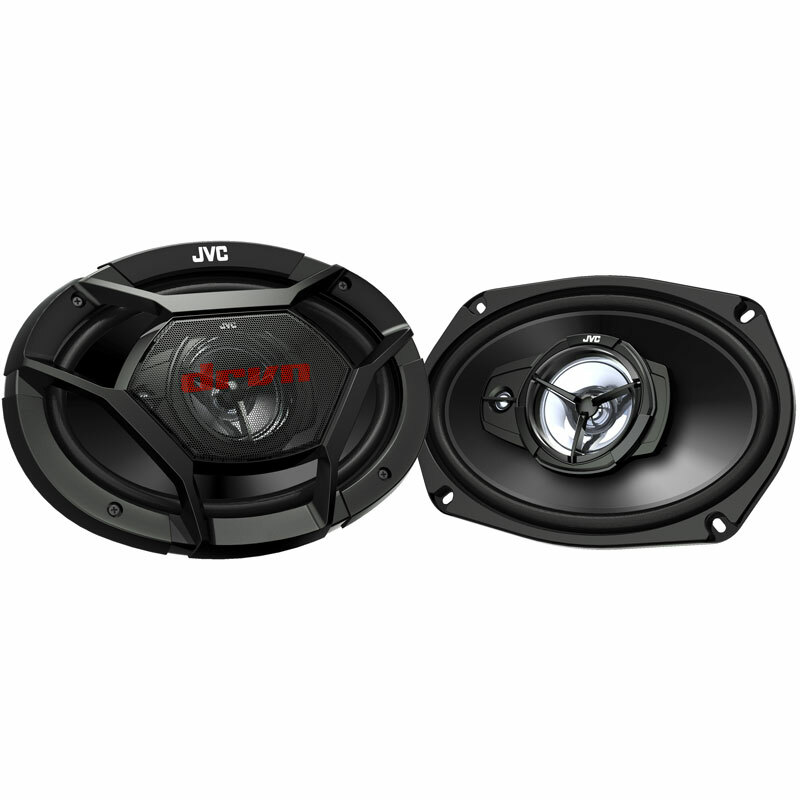 Video and multimedia equipment with damaged or cracked screens.Subwoofers and speakers are not warranted against being blown, burned or abused. 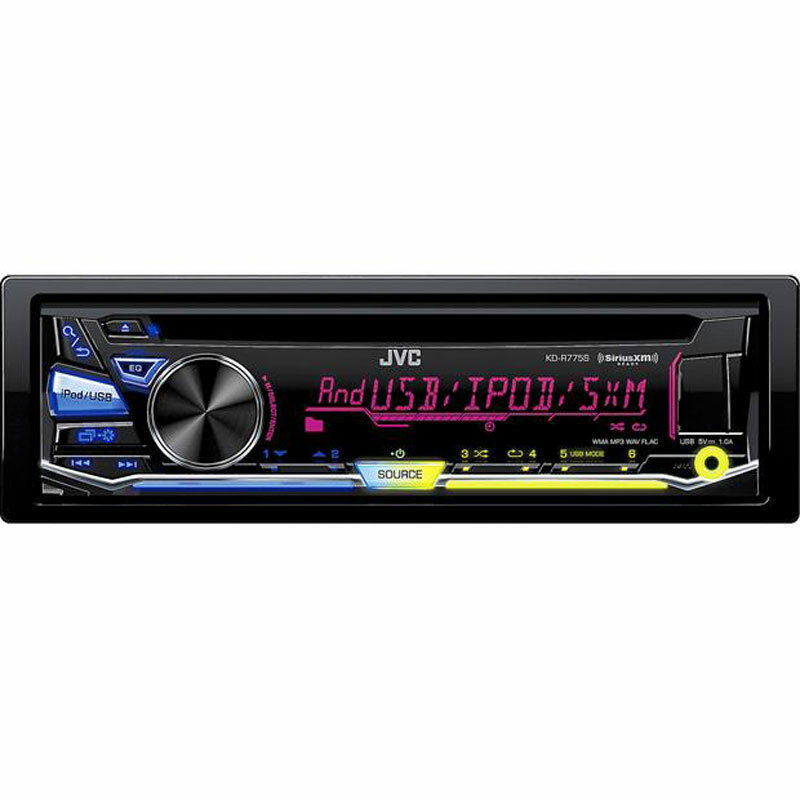 Bluetooth Enabled Single-DIN In-Dash CD/MP3 Receiver with 3-Way Active Crossover Network and USB/AUX/SD Card Inputs - BACK IN STOCK!! !